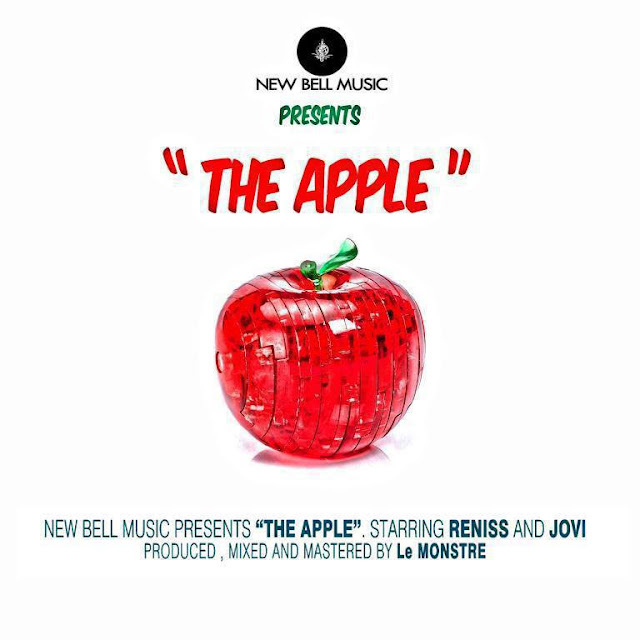 Master of slick beats and New Bell Music front-man Jovi Lemonstre teamed up with Camer pop newbie Reniss to debut the label’s craft through the release of the song “The Apple”. On this ferociously hot joint, the Cameroonian roots were intelligently scratched and stirred in a contemporary and electronic potage, producing a homogeneous dance track. Plus, songstress Reniss shows off her vocal force and dialectal savviness as she powers out some awesome verses in Makon, her mother tongue, added to shades of pidgin and English. In the middle of the song, Jovi swings by and drops 16 raw bars of life lessons. The Apple is what we shall call tribal-pop and hashtag Awesome!